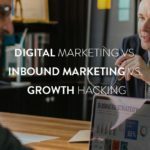 The landscape of digital marketing is drastically changing as digital marketers are seeking to capture the attention of always-on and fast-moving consumers. 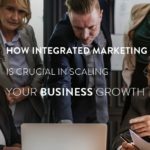 The facts we will be discussing in this blog will help every digital marketer to conquer the digital landscape. Digital marketing is an essential tool for achieving success as businesses today. The advantages of digital marketing over the traditional advertising means are inundating. 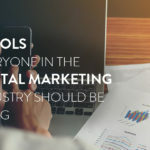 Digital marketing enjoys mobility as the number of devices that can be a means of connecting to the internet is rising at a fast pace. Everyone everywhere is subscribing to the bandwagon of technology and is available to all consumers wherever the consumers go, unlike the trado-advertising media. The global audience can be reached when your products and services are marketed online. Digital marketing helps you to get very personal with a wider audience and also touch base with your specific consumers. Due to the other advantages of digital marketing, it is easier to conclude that it is cheaper than the native advertising medium. Newspaper advertisement, for instance, may gulp up the company’s entire budget depending on the region and the newspaper where the advert is placed. An online advertisement can be done with little capital and not lose the potential of reaching an unlimited number of consumers. According to eMarketer, the year 2017 is expected to be the first year that advertisement on digital media will surpass TV ad spending. About 87 percent of marketers are achieving greater return through digital advertisement compares to the traditional media. President and CMO of AdRoll, Adam Berke said that marketing is increasingly becoming more technological driven. Digital marketing allows advertisers to be smarter with their allocation of their advertisement budget and maximizing the return on money spent. Digital marketing allows for the measurable impact of the advertisement program and enables organization to easily measure the effectiveness of every campaign. Google made an official announcement in the year 2015 that more searches take place on mobile devices than on desktop which was a confirmation of several years’ anticipation. The company reveals that 10 countries including Japan and the USA conduct google searches on their mobile phone including the mobile web browser and the google mobile search app than their computers. With this revelation in mind, there is a bigger market for digital marketers to explore. READ Promote Your Website With These Inbound Marketing Strategies -Must-Do Hacks For Exploding Traffic! 4 times the number of consumers would preferably watch a video about an item than reading about it. 1 in 4 buyers really loses enthusiasm for an organization in the event that it doesn’t have video. Clients are almost half more inclined to peruse email bulletins that incorporate connections to video. 4 in 5 buyers say a video indicating how an item or administration work is vital. Programmatic ads have been growing as a result of the video. The sophistication of the programmatic technology improves the richness of data available to the audience. The importance of the usage of cookies is decreasing leaving behind a gap that must be filled by an alternative program that will help in audience identification, analysis, and segmentation. All media types can make use of programmatic as it can work on transverse devices, screens, and several other media properties. This has helped in fuelling the urge for more actionable and richer customer profiles that can be addressed across channels. Deliver delightful experiences – Personalized content tailored to generate personal interest of consumers is a prerequisite for a successful campaign. Improve targeting to stop wasting ad budgets – Ability to resolve cross-device identity enable marketers to get to people instead of web cookies, reducing wasting of ads and oversaturation of the ads. Brands should also work on targeting people with relevant messages alone as they focus on cross-selling and up-selling efforts. See the complete customer journey – Seamless experience during the transition from one device to another is an experience every consumer look up to. A huge piece of the puzzle will be missed by marketers if they are unable to perceive and tie together the behaviours of the customer across devices. Marketers will be able to solve cross-device identity issue when they can design programs that react appropriately to needs and wants of individuals at every stage of their journey. Millennial are embracing wearables: The younger generation tends to embrace the wearables as a higher percentage of the Millennial will not leave their house without their phones, ID, and debit cards. Marketing is also mainly targeted at this segment of the population. Wearables improve customer engagement: Context is the biggest driver for wearable and the correct usage of the context will help to engage customers productively. Location-based technology is a valuable source of data to marketers and enables them to deliver personalized and timely messages to customers when they are with them. 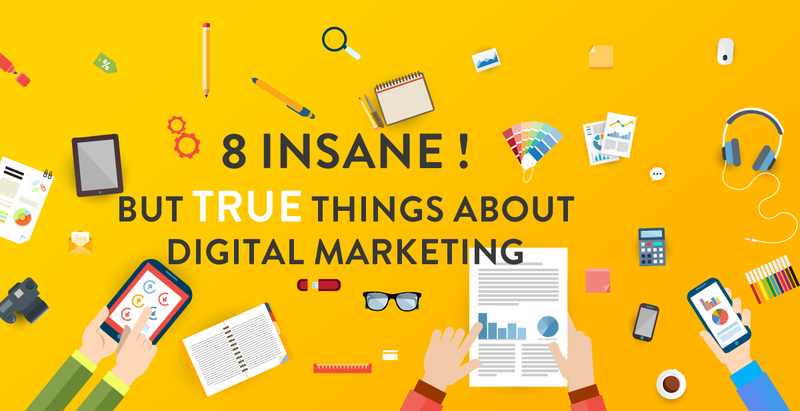 If you have other true but insane facts about digital marketing kindly share in the comment section below. Business Developer, Certified Inbound Marketing Expert | Co-Founder & CEO at XakBoX Digital Marketing. Skilled in Business Planning, Start-up Ventures, UI Designing and Mobile Application Development.